Adeprotour is somewhat of a silent guardian for timeshare members and investors in the Banderas Bay area; many people benefit from their work and never even realize that they have. Adeprotour is an association that promotes the integral development and continuously sustainable growth of the Pacific Mexican timeshare industry. 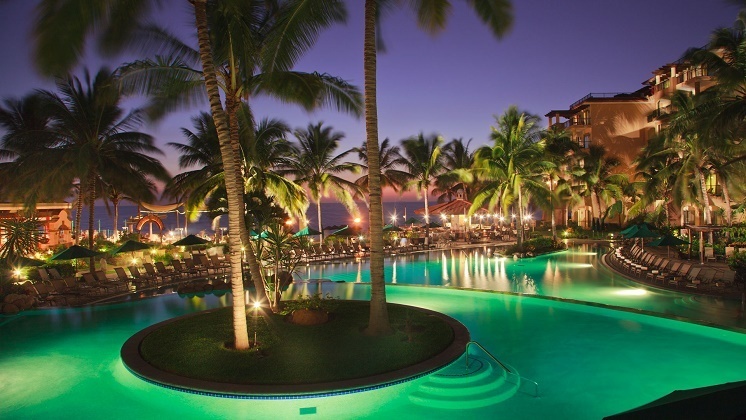 Adeprotour aims to do this by helping timeshare providers and vacation clubs, like Villa del Palmar timeshare to properly commercialize their products by informing them of, and guiding them through, the programs and plans which are intended to regularize and demystify the industry. By applying a strict ethical code and transparency protocols Adeprotour hopes to help their clients create a business that is beneficial for both them and their customers. Adeprotour was created in 1986 by five founders who had the same vision of creating a timeshare industry in Banderas Bay that was regulated, regularized, transparent and beneficial to the economy of the area around it. It currently has 24 associates, and the current Board of Directors, 2015 – 2017, is made up a President, Vice President, Secretary, Treasurer and four Chairpersons. The regulatory association currently has agreements with private companies and federal governments at a local and national level. 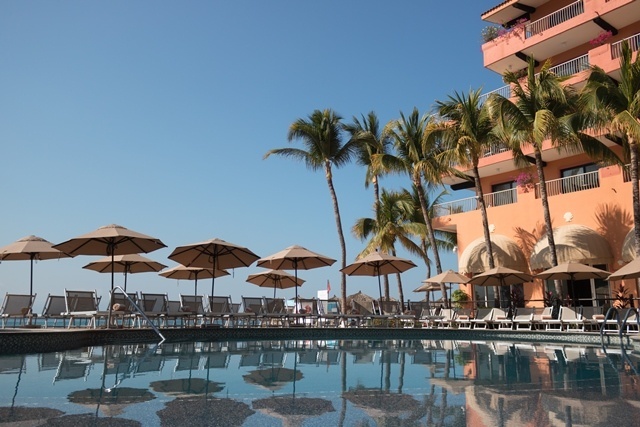 Adeprotour is currently affiliated with the Villa Group and its associated Villa del Palmar timeshare brand as well as the Garza Blanca Residence Club amongst other timeshare providers. Adeprotour believes it is utterly key that businesses add to, rather than take away from, the local economy and infrastructure. This is why they back and support timeshare and vacation clubs rather than traditional hotels. Timeshare resorts have the capacity to have a much bigger impact upon the area they are situated in (in this case Banderas Bay). The average annual occupancy in a traditional hotel is a mere 60%, while timeshare resorts boast an occupancy of 73% which equates to 20,000 weeks. Adeprotour aims to enable the enriching of the local community by the tourist industry through good business practices and careful commercialization. Previous post What does a VLO do at the Villa del Palmar resort?